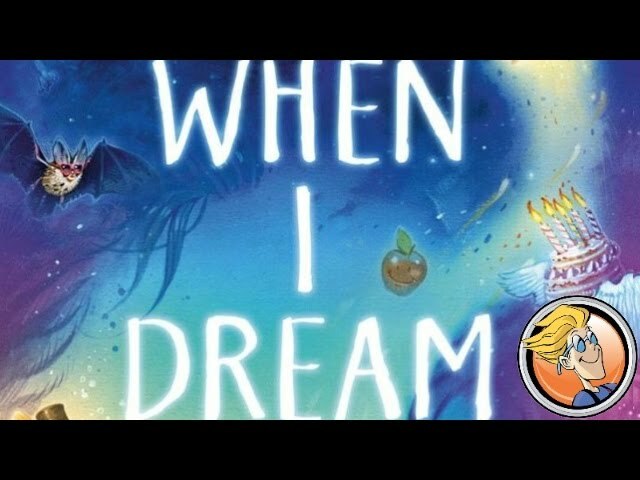 When I Dream is a board game of dreams and deduction with fantastical visions and spirits whispering in your ear. Each round, one player becomes the dreamer and falls asleep with a cloth mask over their eyes. The other players are dream spirits who then give clues to the dreamer trying to either help them guess correctly or incorrectly the card in front of them. After two minutes, the dreamer must recount all the images they 'saw' in their dream - "When I dreamt, I saw leaping tigers and acrobatic airships' - but who can ever remember their dreams anyway?! and the rest of the players score points whether they managed to mislead or guide the dreamer to their chosen cause, and then the role of the dreamer is passed on. Buy When I Dream for a deductive party game that you can learn in moments; filled with whimsy, magic, and just a touch of the dreamlike.